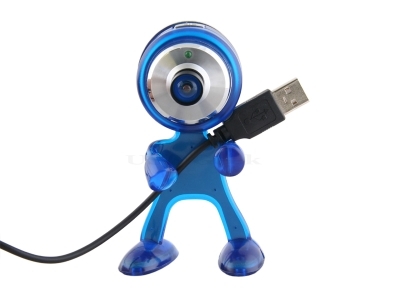 I was an early adopter in the use of webcams for qualitative interviewing. While today’s technology is very promising, it is not yet perfect. This article summarizes some lessons to keep in mind when interviewing via webcam.